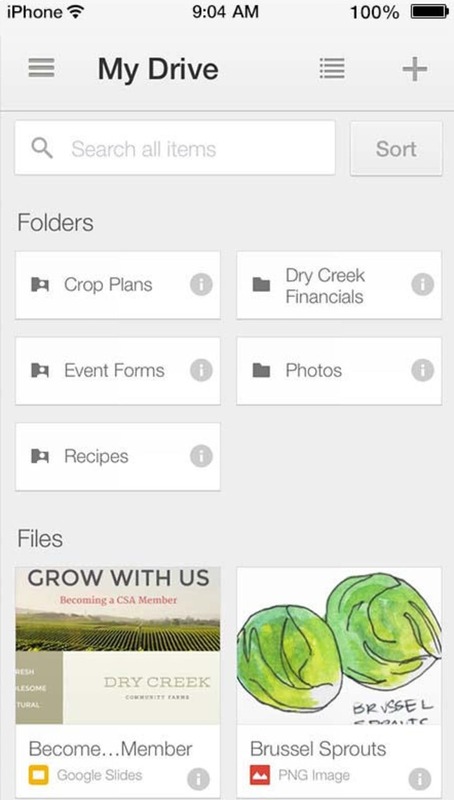 Google Drive is a useful option if you want a centralized place to store, access and manage your files from anywhere. Just like services such as Dropbox and OneDrive, Google Drive gives you free space to store your files in the Cloud (15GB at the time of writing). 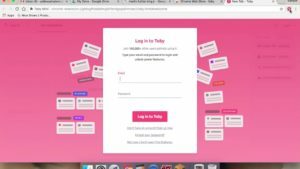 You can pay to get even more online storage through the service. 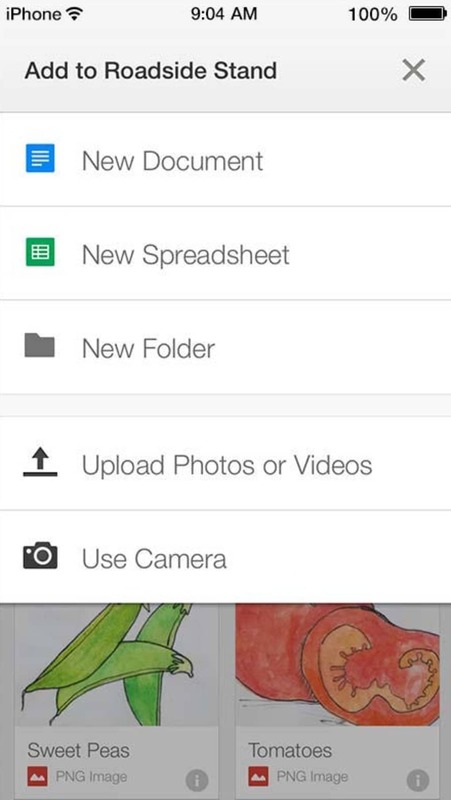 This official mobile app makes it easy to manage anything you've stored on Google Drive from your device. 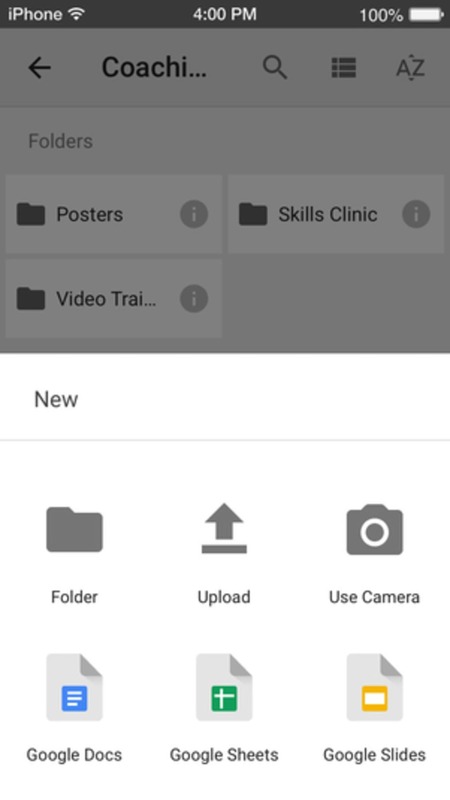 You can browse all the files and folders you have in your Google Drive through one interface. 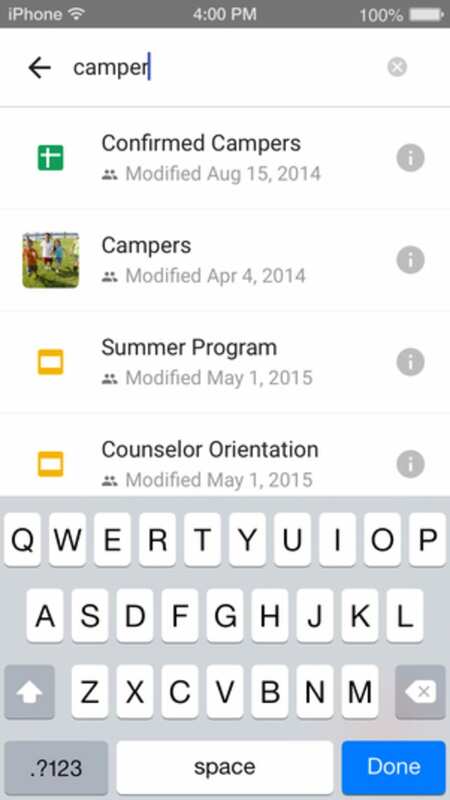 Files can be sent, moved, downloaded, renamed, or printed through the Google Drive app. 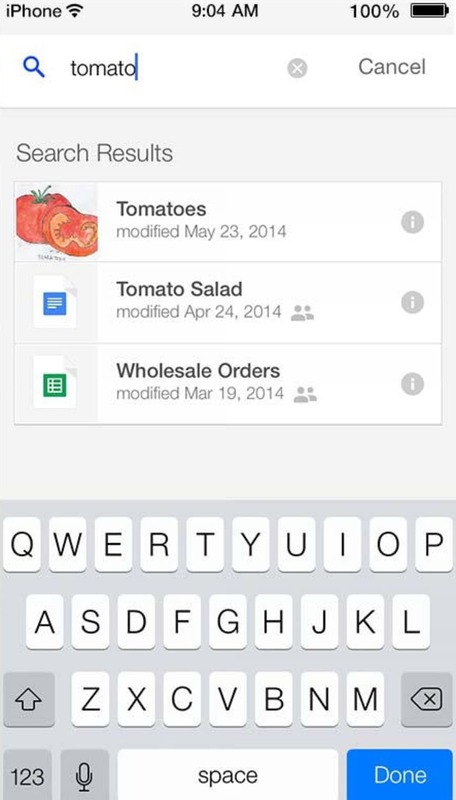 If you have documents stored in Google Docs format, you can open and view them through Google Drive. 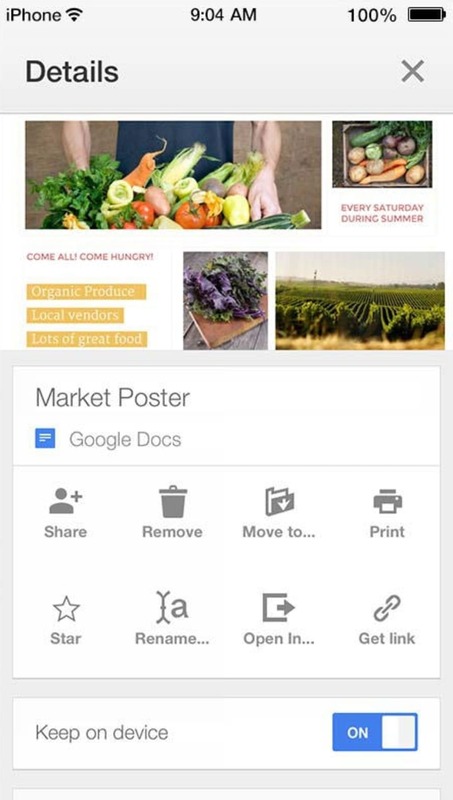 You can no longer create and edit documents within the app though, so for this you'll need the indivudal Google Docs, Sheets, or Slides applications installed. Likewise, if you want to view documents in Microsoft Office format, you do this through these apps. 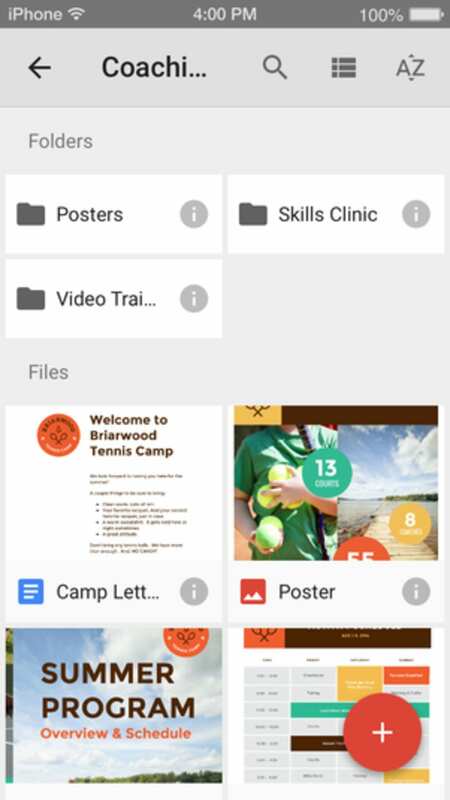 The interface of the Google Drive app is simple enough to navigate. There are options in the pop-out menu to view your entire drive or filter by incoming, starred, recent, or files stored on your device. 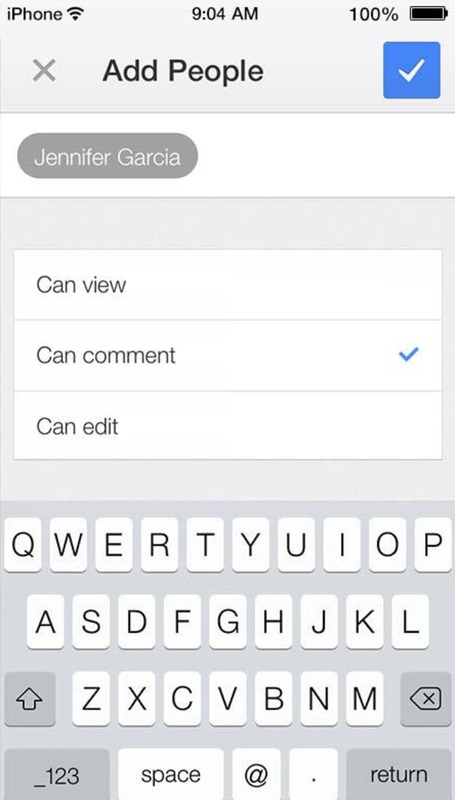 The upload tool makes it very easy to get files from your device onto Google Drive. 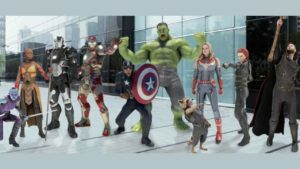 Google Drive is great for browsing images. You can load them up them in thumbnail format then tap to open, before swiping through them at your leisure. 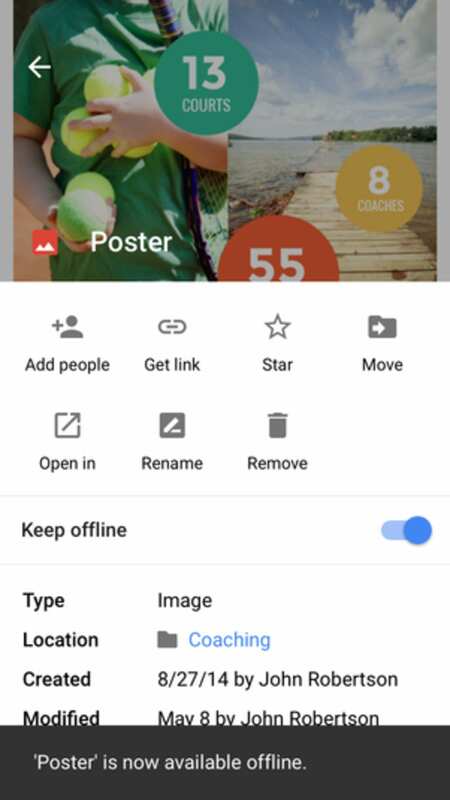 Tap the info icon and you'll be able to share, send, star, download or rename the image. 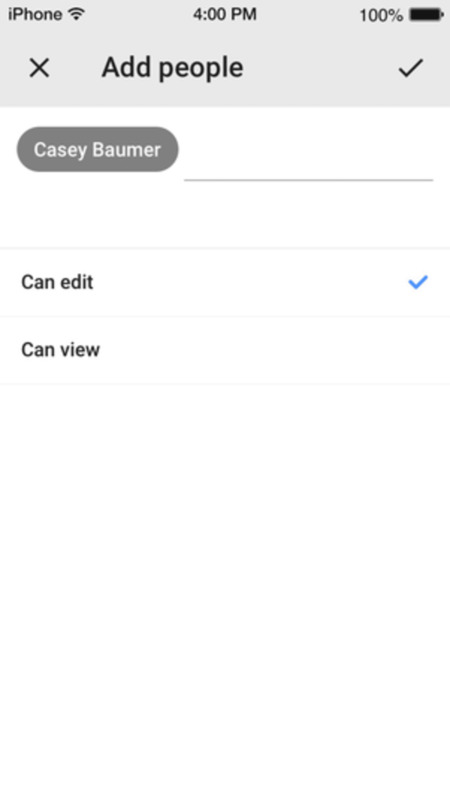 It would be great to have Google Drive automatically back up photos you take on your device to the service, but unfortunately this isn't an option at the moment. Another area where Google Drive could be improved is when it comes to batch operations. 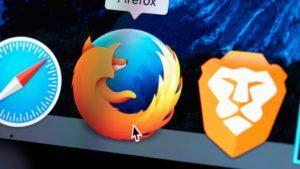 When moving files around or renaming a set of images, for example, you need to perform the operation manually for each file. There's no option to select multiple files, which gets tedious when you want to perform operations with lots of files. Google Drive is one of the best online drives out there, and anyone with a Google account should take advantage of it. You can lament the fact that editing files can't be done within the app itself, but it's still a great service with an easy-to-use app. 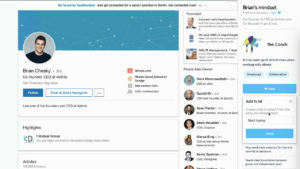 What do you think about Google Drive? Do you recommend it? Why?